The Haukkala Foundation was established in Jyväskylä, Finland, in 2013 by the Association for the Haukkala Child Psychiatric Hospital. For more than 50 years, the Association had as its mission to support the essential and pioneering work of the Haukkala hospital in supporting and addressing the mental health and emotional and social needs of children. When the hospital was municipalized by the city of Jyväskylä and no longer needed the support of the Association, the Foundation was created to continue and broaden this mission for children’s welfare. The tasks of the Haukkala Foundation have been defined in its bylaws. Bylaws 2 §: The purpose of the foundation is to promote mental health in children and youth by supporting research on psychiatric and psychosocial problems and social exclusion; preventive work; care and rehabilitation; training in this field; and development work and publications, in collaboration with other actors nationally and internationally. The Haukkala Foundation is governed by a Board consisting of experts in the field. The Board has defined in 2016 the mission, vision, and strategy of activities for the Foundation considering its bylaws (articles 2-3). 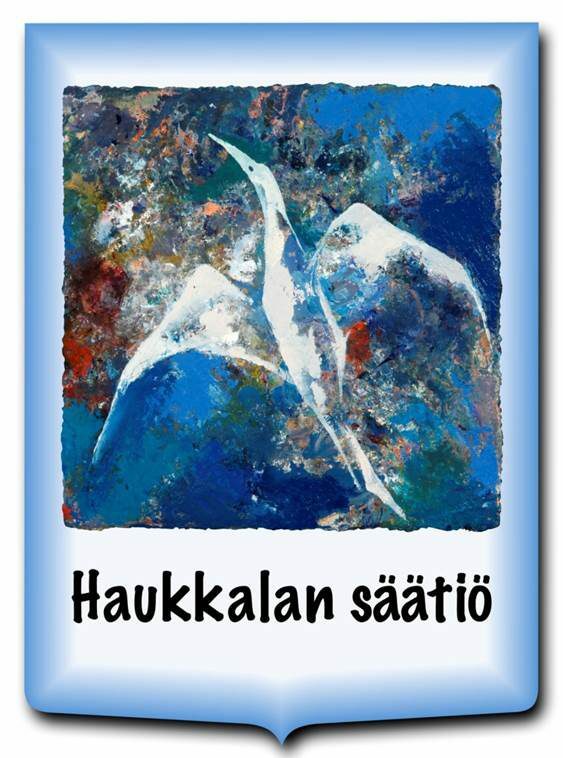 The annual program of the Haukkala Foundation includes expert forums and seminars on topics of current interest. In 2016. the Haukkala Foundation initiated the Central Finland Child Strategy project that highlights aspects of child welfare for the province. The Haukkala Foundation is a member of the Alliance for Childhood European Network Group.